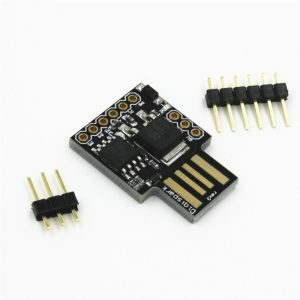 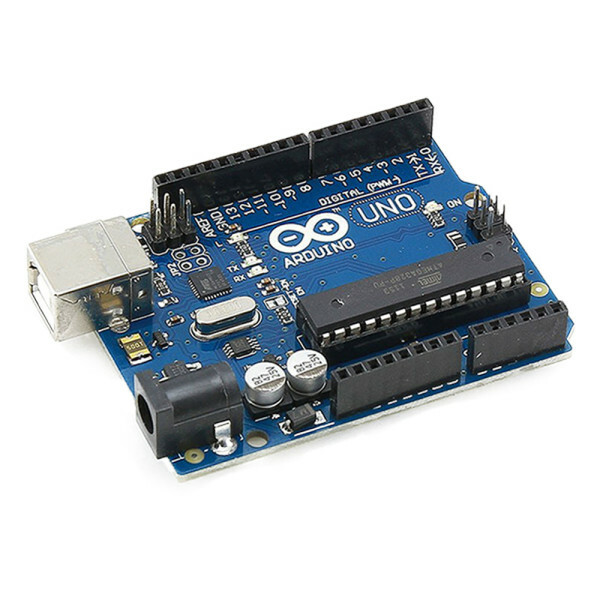 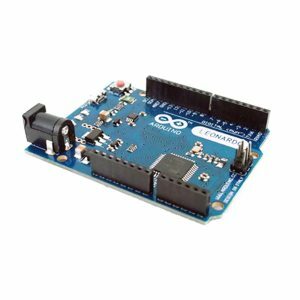 Add an USB cable for your UNO board to connect with computer. 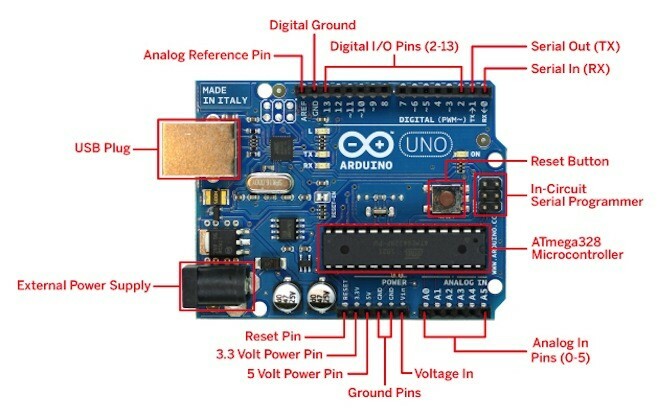 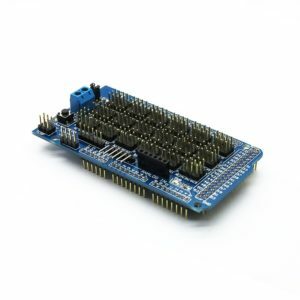 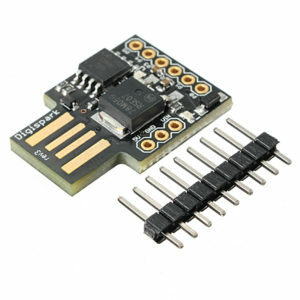 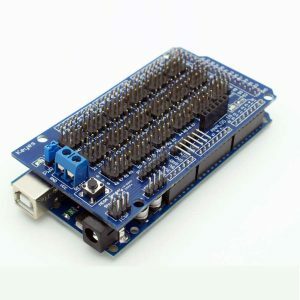 The board is very popular among students and hobbyists due to its flexibility, ability to connect different robotic parts including sensors, actuators, etc., and a great platform to learn about robots and how they work. 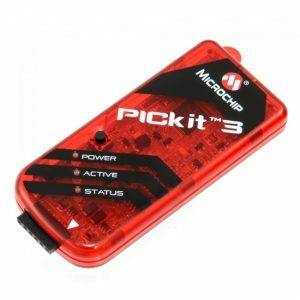 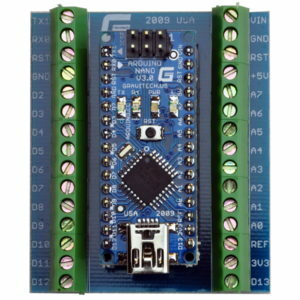 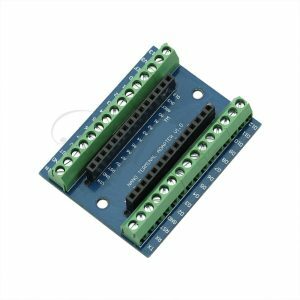 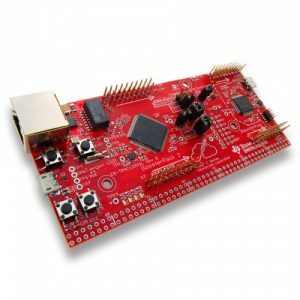 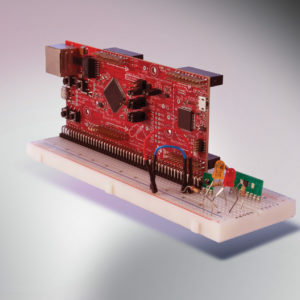 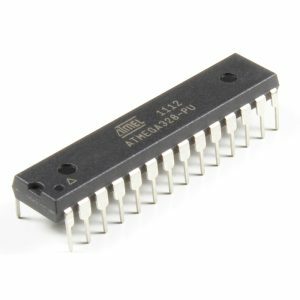 The board can be used in various projects from semi-autonomous to autonomous robotics applications. 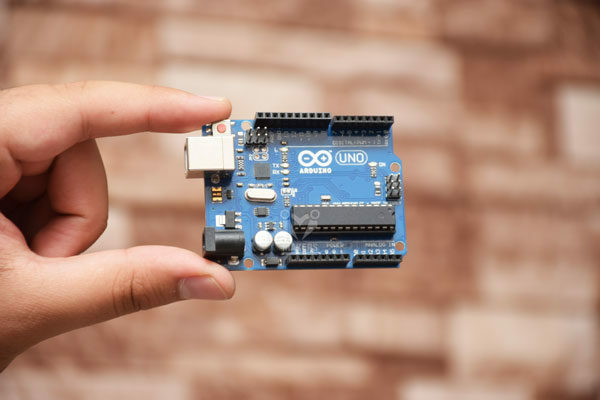 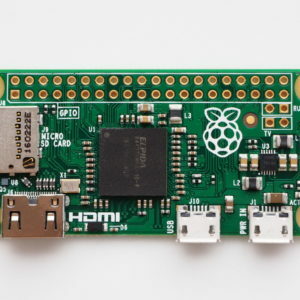 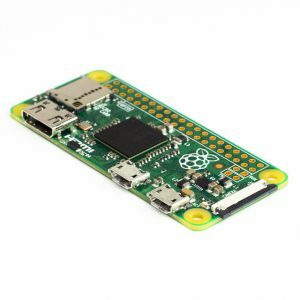 UNO’s features include a USB interface that doesn’t require drivers to communicate with operating systems like Windows or Mac OS, stability, a long list of resources and a large community of members ready to improve the ecosystem of the board.